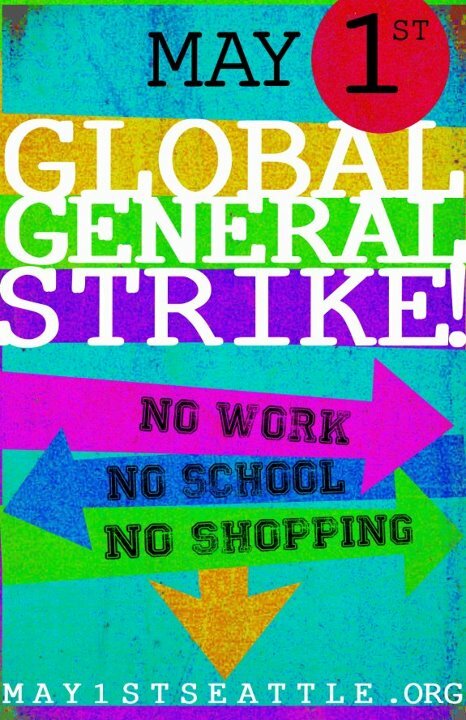 To honor the global May Day strike, there will be no postings on this site tomorrow, Tuesday, May 1st. Please check back on the 2nd for new posts. This entry was posted in 99 Percent, Global Politics, New Ideas, OWS Movement, Progressives and tagged May Day Strike, Protests. Bookmark the permalink.